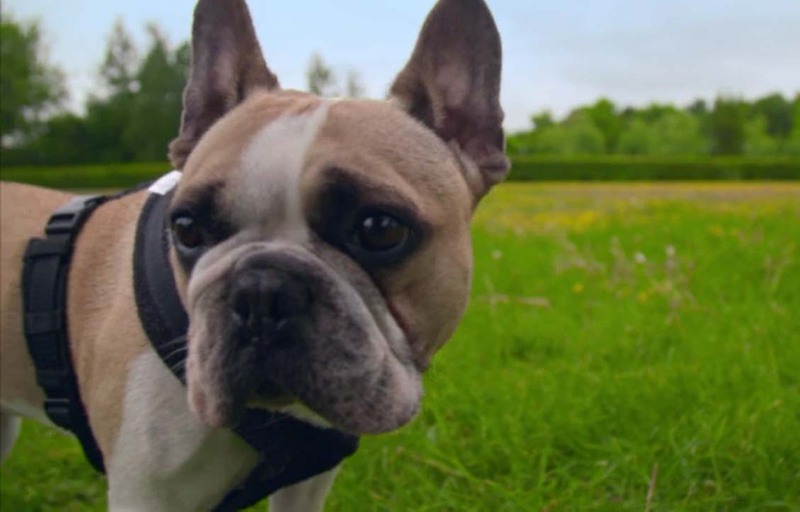 The last in this present series, a four-year-old French Bull dog called Otis is brought to Fitzpatrick Referrals after he suffered an accident walking in the park. Otis was trying to get away from a larger dog that was chasing him and he ran backwards and injured himself. The family had only just introduced Otis to 8 week old puppy Olive, his new companion. 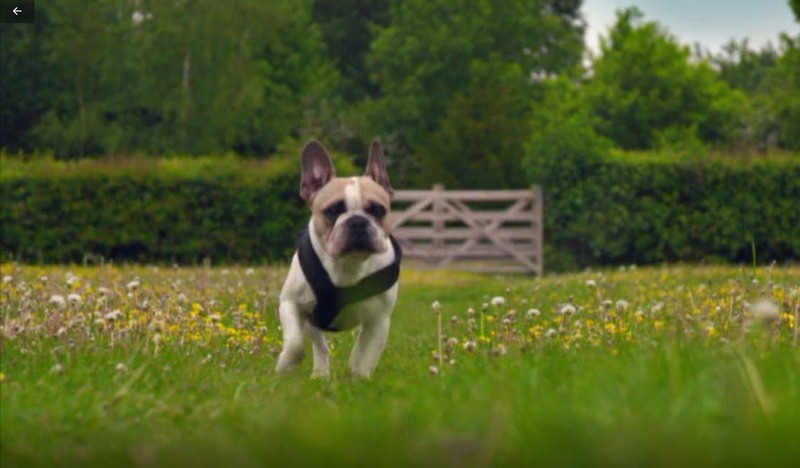 The accident has left Otis incredibly wobbly and unable to stand, and Professor Noel Fitzpatrick diagnoses a spinal problem high up in Otis’ neck. He will need spinal surgery if he’s ever going to have a normal life, and get to know his new little playmate. Otis lives with his mum Lucy and dad Sam in Kent. Otis was recently joined by his new sister - eight month old Olive but was barely with her before his accident. 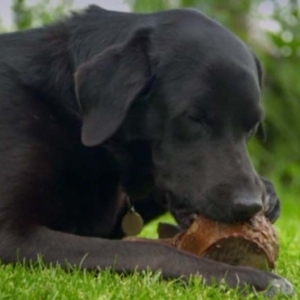 Otis was rushed to Fitzpatrick Referrals after an incident walking in the park. Lucy was heartbroken – she’d had Otis since he was a puppy. 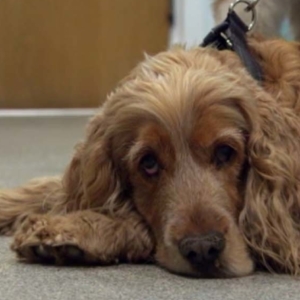 She initially thought he may be suffering from a slipped disc and when he began to seem nauseous and couldn’t walk properly, she rushed him straight to Fitzpatrick Referrals to get advice from Professor Noel Fitzpatrick and the team. After examining Otis, Noel wondered whether Otis had suffered damage to his neck – making it very clear that it was a serious injury that would need to be operated on immediately. 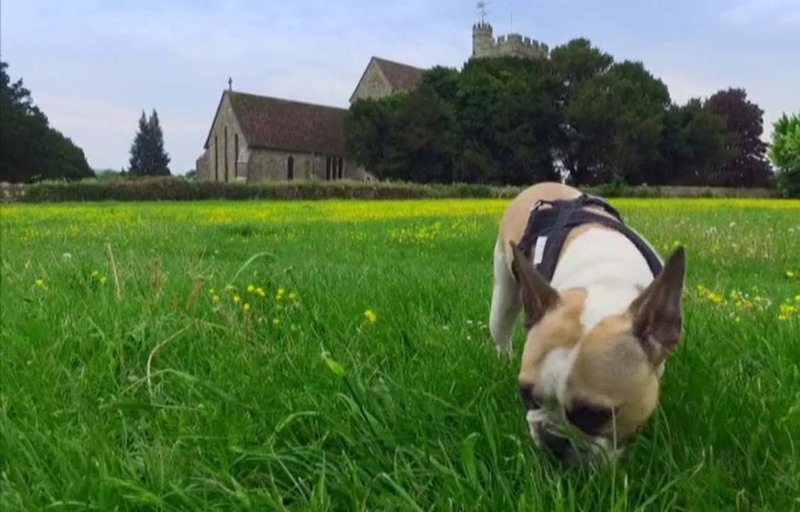 After an MRI scan of the bone and soft tissue structures around Otis’s neck, Dr Jeremy Rose from the Neurology department explained to Lucy that Otis was suffering from a disc extrusion – whereby an exploded disc was squeezing his spinal cord. The extrusion was stopping the electrical signal from passing up and down Otis’s spine – stopping his legs from working. 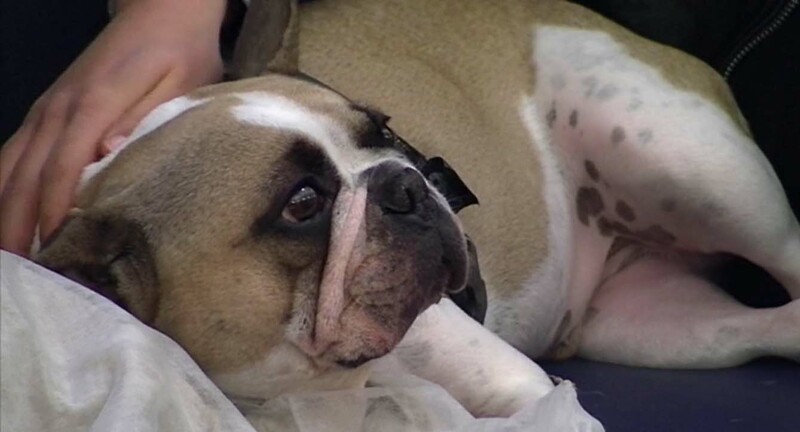 The MRI scan also identified bruising (white mass) around Otis’s spine but Jeremy explained that this is a common problem for French Bulldogs and the breed tends to suffer from degenerative discs. Jeremy highlighted that there were two risks associated with the surgery – haemorrhaging or a reaction to the anaesthesia. Lucy was given two options – operate or wait for recovery. She decided to go ahead with the surgery. Noel operated immediately to remove the compression from Otis’s spine. Noel cut into his neck to reach the fragile spine and removed the damaged disc. He made the incision and extracted the exploded part of the disc. A relatively simple procedure. After the surgery was complete, Otis went through to recovery where he would be monitored closely by the team over the following days. After 10 days of slow recovery, Otis was finally reunited with Lucy, Sam and his baby sister Olive. 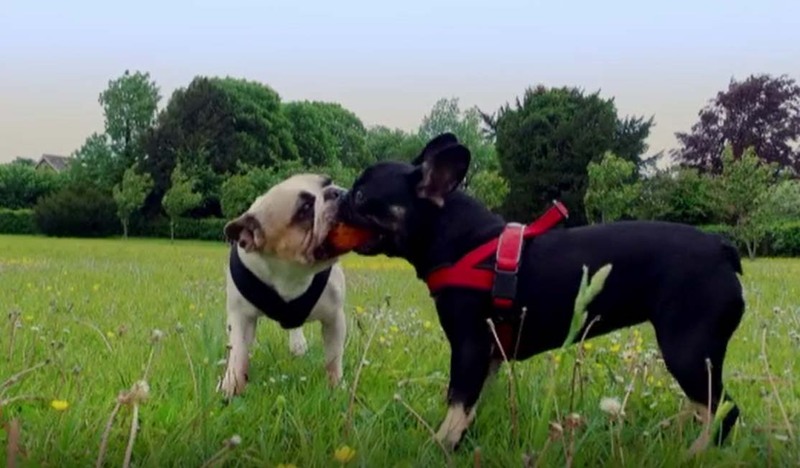 From being incredibly wobbly and unable to feel his feet, Six months after the operation, he was back to his playful self and had built a close bond with little Olive.